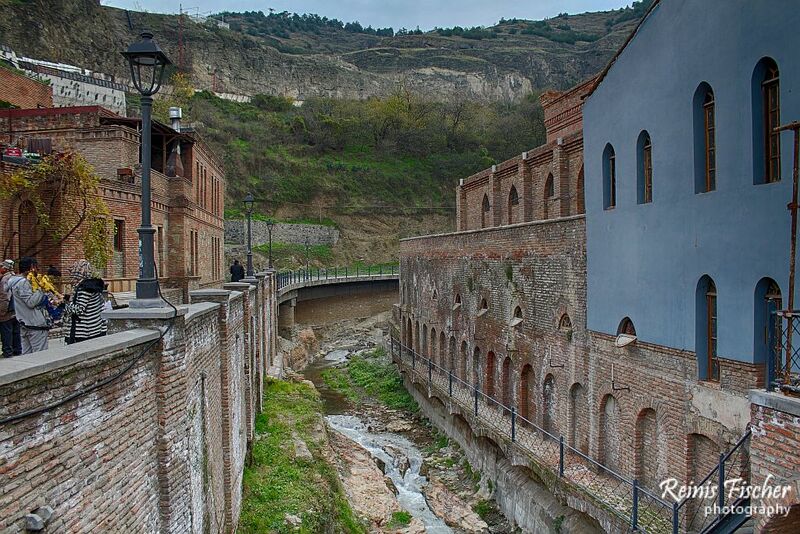 Abanotubani is one of the most attractive neighborhoods in Tbilisi. It's famous of its public sulfur baths, and very spectacular views. 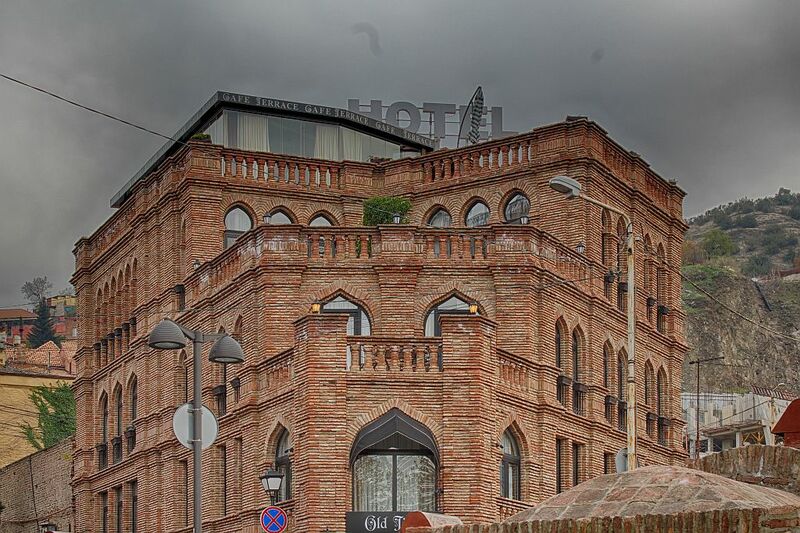 I believe Tbilisi Sulphur bath district is one of the most iconic Tbilisi sights. 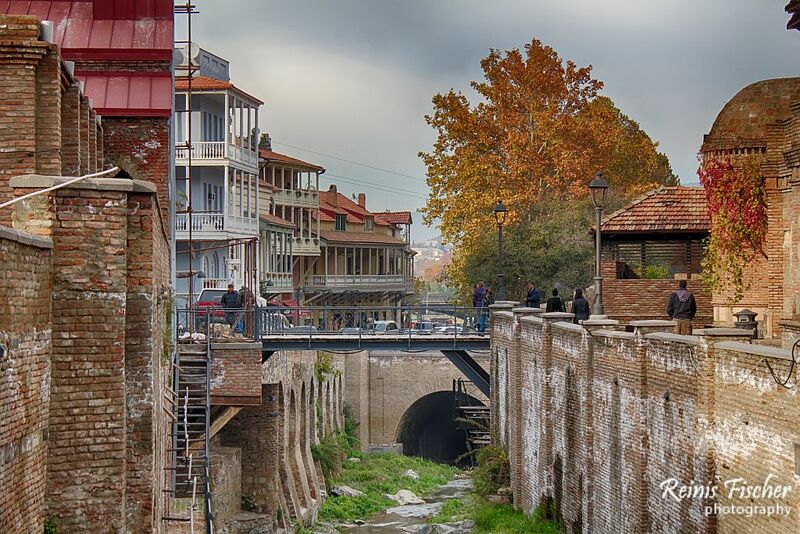 Personally I doubt there are many tourists who have not seen Abanotubani (Tbilisi bath district) while visiting Georgian capital. Though - I believe fewer ones have actually visited them. If you are among the lucky one, please leave a comment! 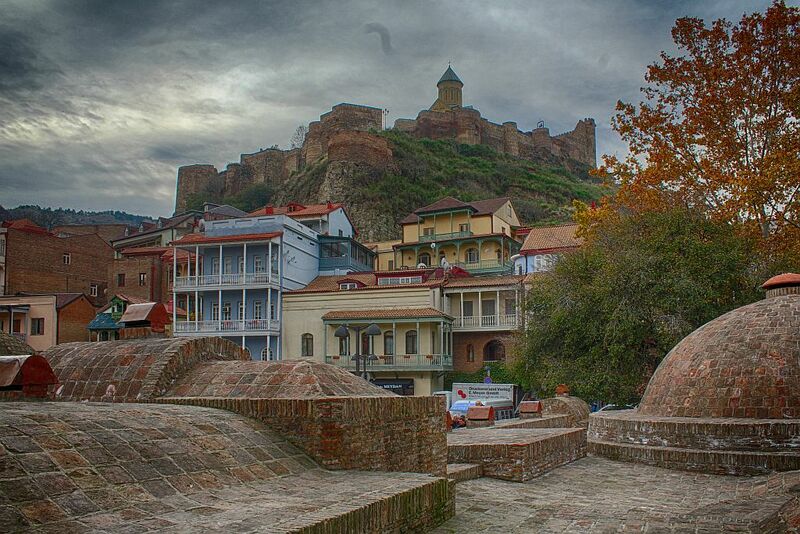 Narikala fortress on top of the hill? Colorful carved wooden balconies? You name it - Just a few of the reasons to fell in love with this beautiful city. You are free to walk near channel and you can actually reach a lovely waterfall at the end of this channel. There are some other hidden treasures if you will make a longer walk around public bath houses here. 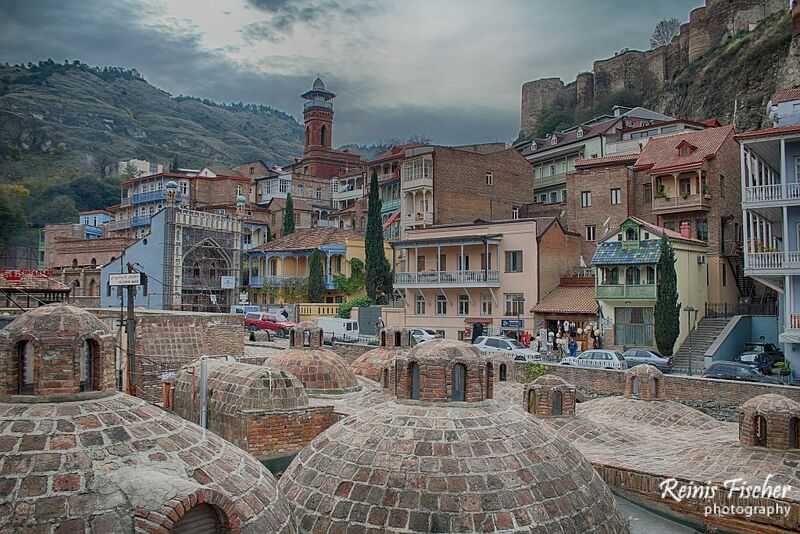 Abanotubani is an ancient district of Tbilisi, Georgia, known for its sulfuric baths. Now - speaking about getting in one of the sulphur baths - price here at Abonotubani will vary, starting 30 GEL and up for an hour. You can order some Turkish coffee or beer on site for a small fee. They provide you with sheets (towels) and shampoo's here (again for additional charge). You can even order a massage here - haven't tried - but they always offer it. Leave me a comment, if you have tried massage here. Go, try yourself, and don't forget to leave me your comments!